Of course “kura” come in all sizes and it is fun to discover the smaller ones tucked in between houses in cities or among the trees in a big farm property! Some are grand and well-maintained, others are left derelict exposed to the vagaries of natural erosion. 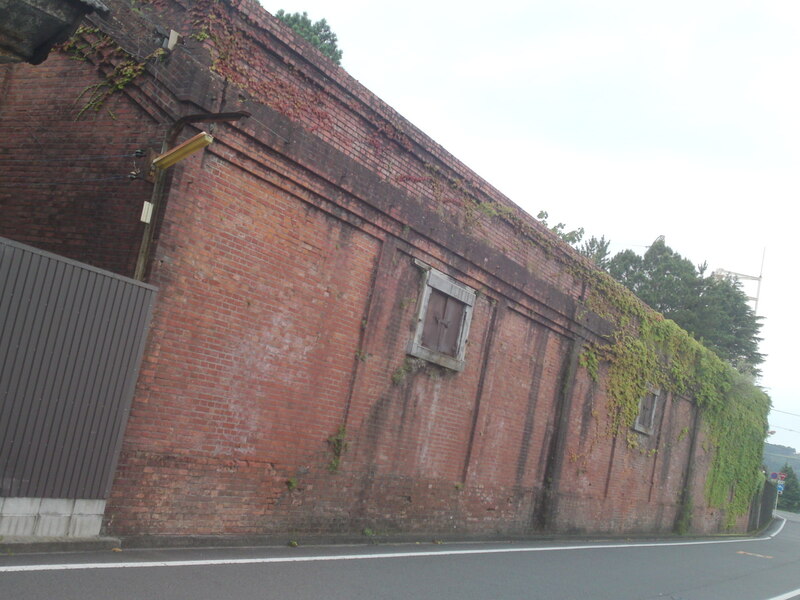 Abandoned red brick warehouse in Jirou Cho, the old harbor district in Shimizu Ku, Shizuoka City. These kuras cost a fortune to erect but they are also extremely expensive to pull down. 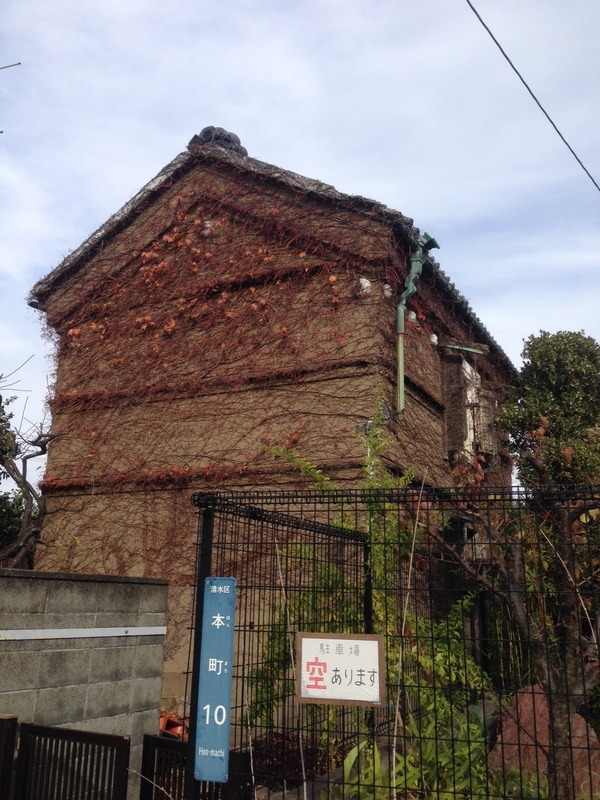 Therefore you can still find many abandoned by rich owners who suddenly had to leave, disappear or fell on hard times, especially in harbor cities or rich districts of large traditional cities such as Kyoto, Kanazawa, Fukuoka and so forth. 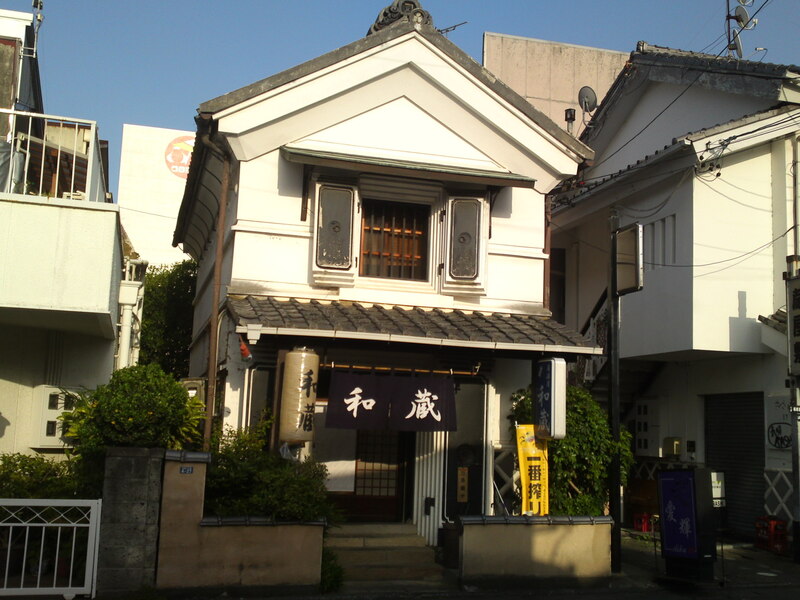 On the other hand quite a few a few have been maintained or reformed to house companies, clothes shop like the one above in Shizuoka City, one of the very few buildings that survived WWII in that City, or restaurants and cafes and even book stores and art galleries. Kura transformed into an Izakaya/Japanesestyle bistro in Shimada City! “Kura” come into two basic styles and many sizes. -All built in red brick, although the interior might be reinforced with concrete, stones, metal or/and wood. 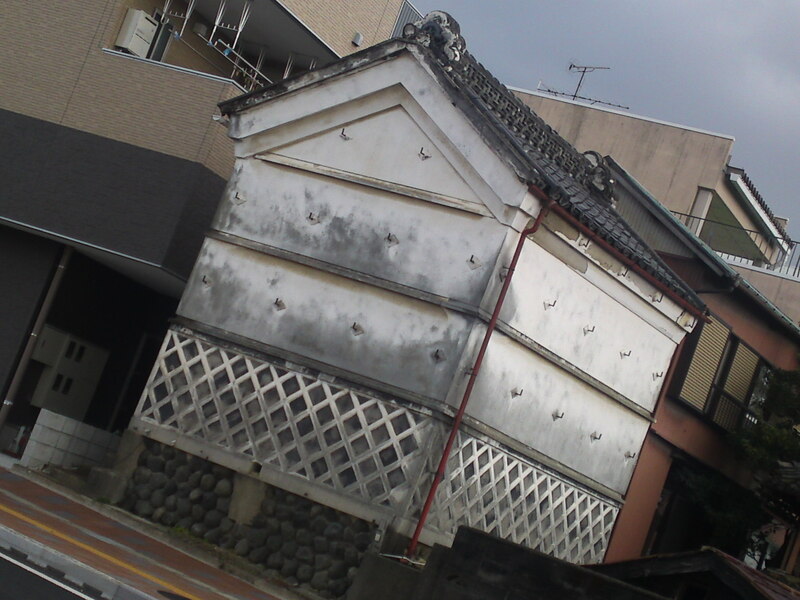 -Stones and concrete covered with white plaster. 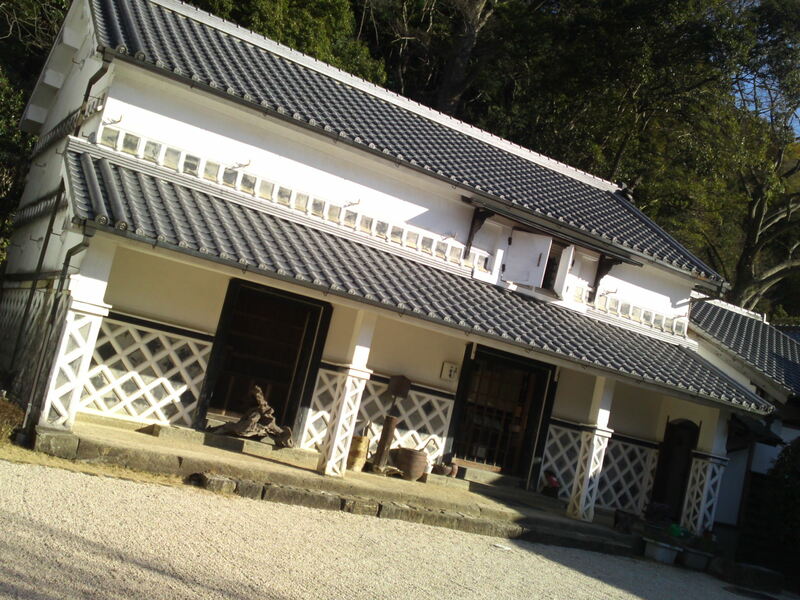 An ancient kura, probably the property of a rich land owner, erected on a stone base with traditional lattice design around the lower part of the first story. 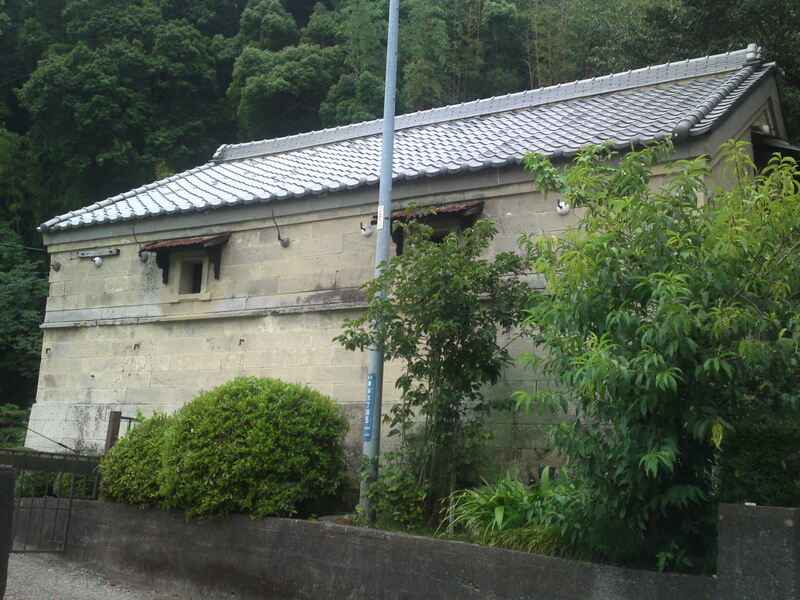 Abandoned kura in Shizuoka City owned by the defunct Inoue sake Brewery. Many sake breweries, soy sauce and miso paste manufactures reside kura of their own. 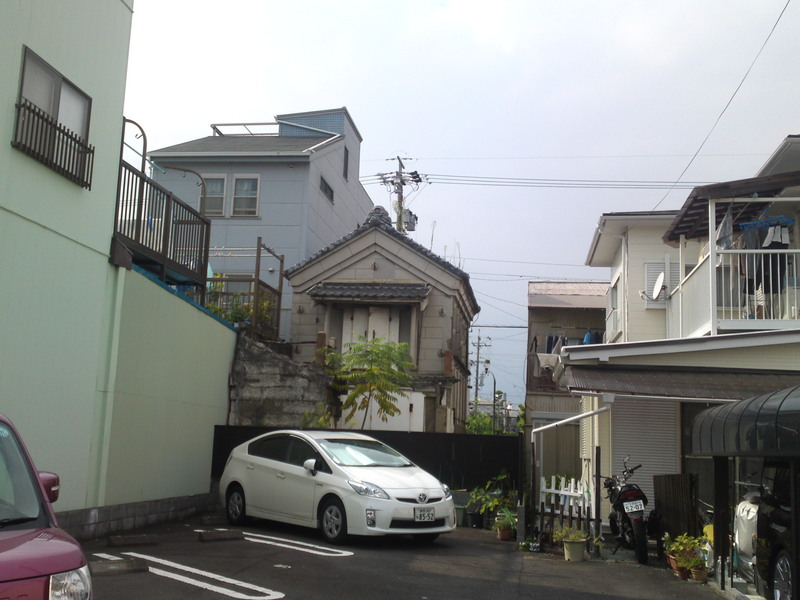 A typical warehouse will comprise two stories, although single-story and triple-story warehouses are not uncommon. Entrances will be limited to a minimum and even very large kura might only have one on the ground floor/first floor, whereas windows are almost invariably opened on the top floor. The same windows are closed with panels of the same thickness as the walls. Once closed they become integral part of the walls! 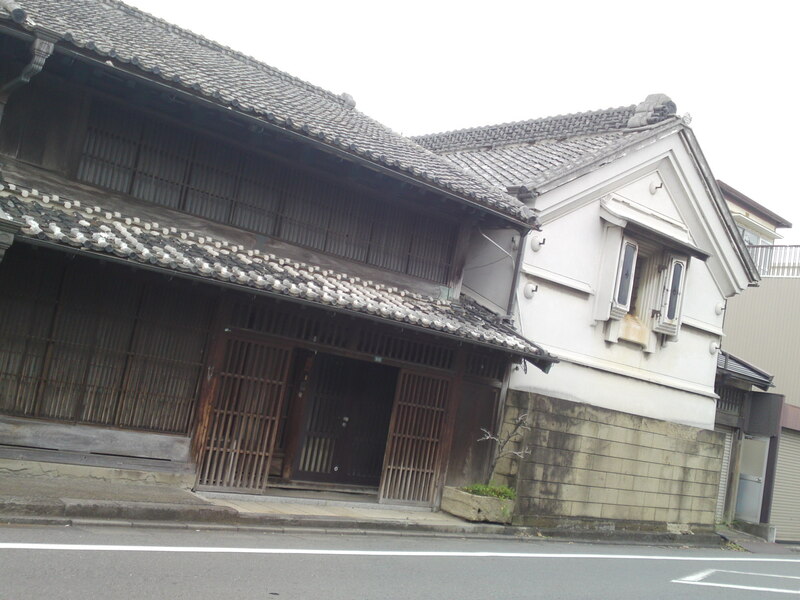 Former Suzuki Honkei Sake Brewery in Shimizu Ku, Shizuoka City! 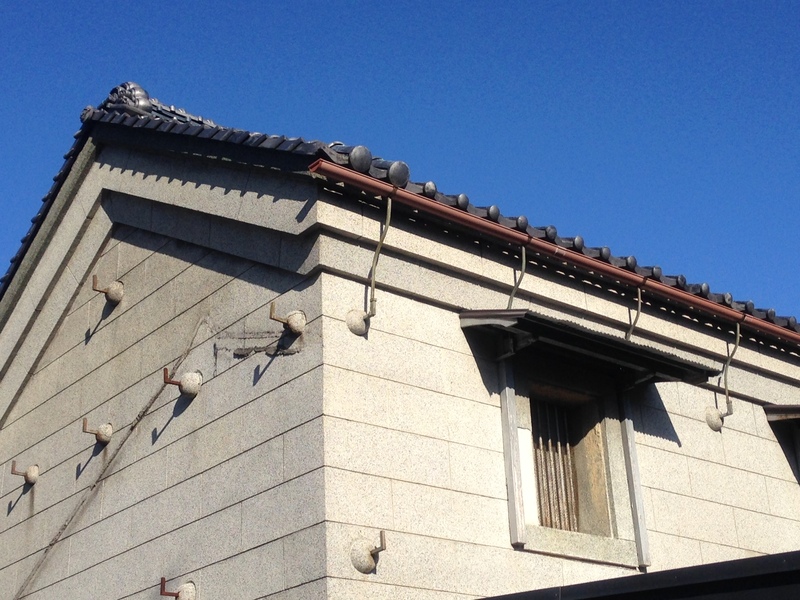 Many will be found attaining traditional Japanese houses with the same roofing made of kiln-baked tiles. 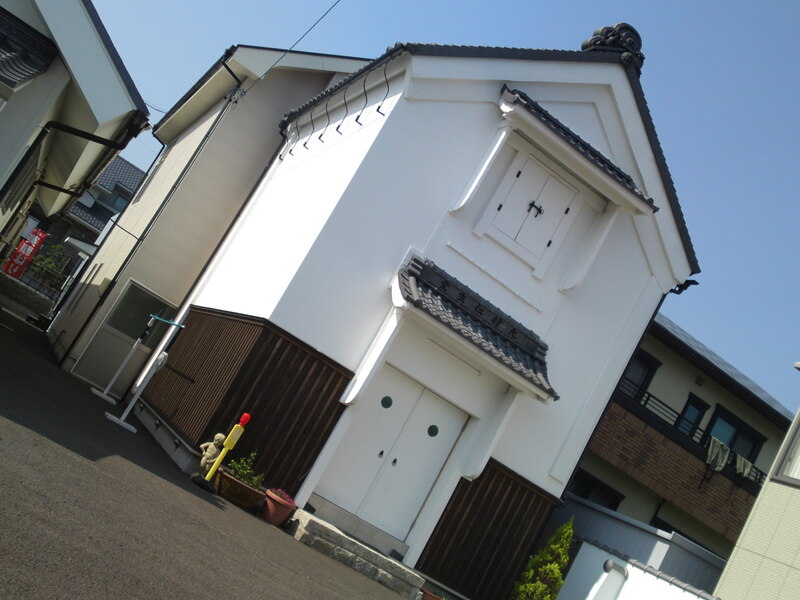 Warehouse reformed as small museum and souvenir shop in Okabe, Fujieda City! 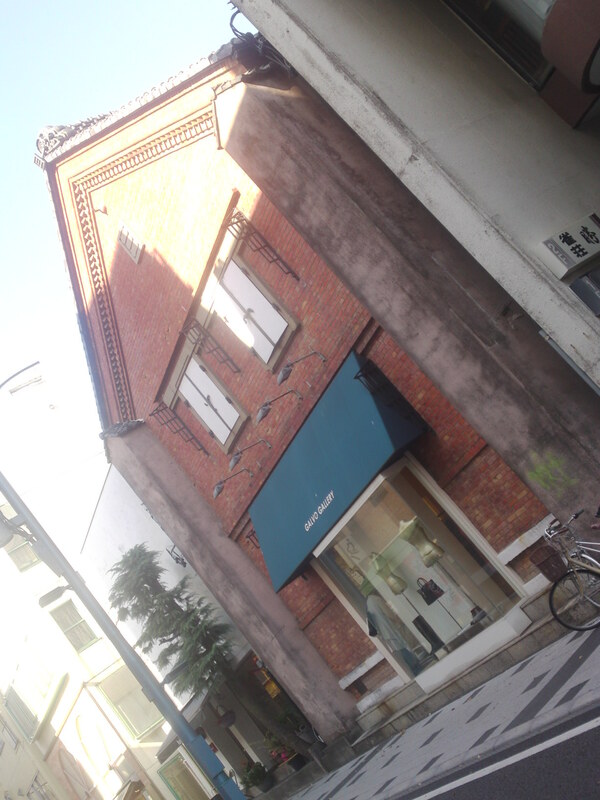 Grand kura owned by Shinseido Company in Suruga Ku, Shizuoka City! Note the imposing roof pinion! 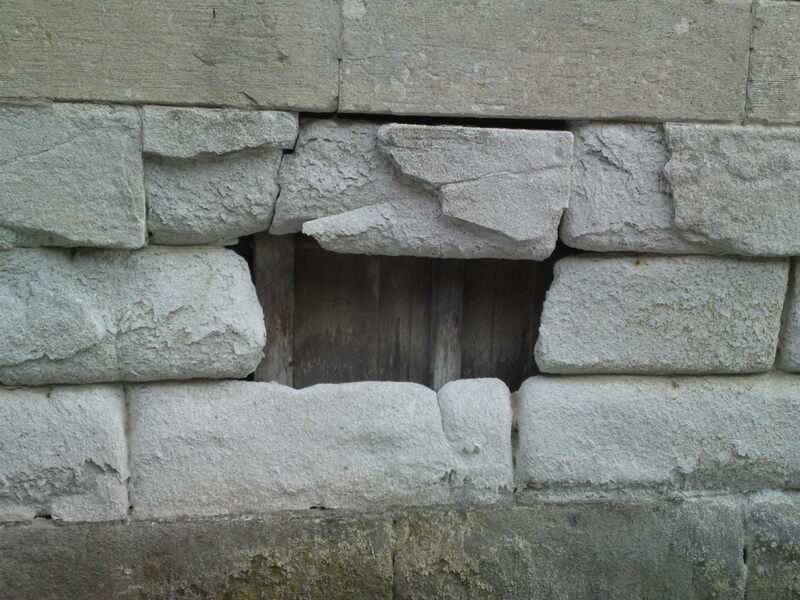 The “pegs” often found around the walls are not for hanging things but to check the proper alignment of the walls as the land is subjected to earthquakes. The same apply to the pegs linked to the roofing. A break in the link will become a telltale sign that the roof is warped! 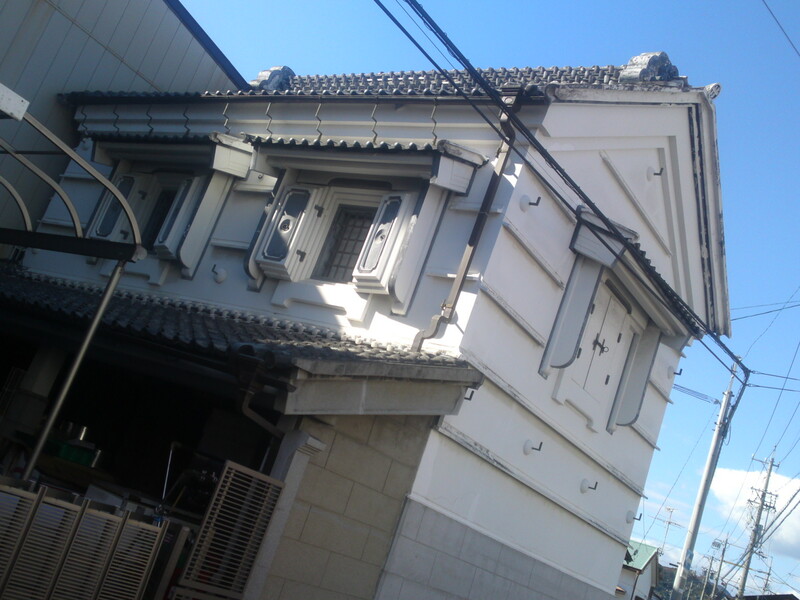 You may notice such small opening at the base of kura especially in the country side. Their purpose is to check the foundations and eventual excess water! Of course, not only kuras are the source of very interesting photography, but they are also used as backdrops for movies and TV reportage such as this enormous red brick kura building owned by a printing company in Shimada City!